Take a break, sit down, put your feet up. 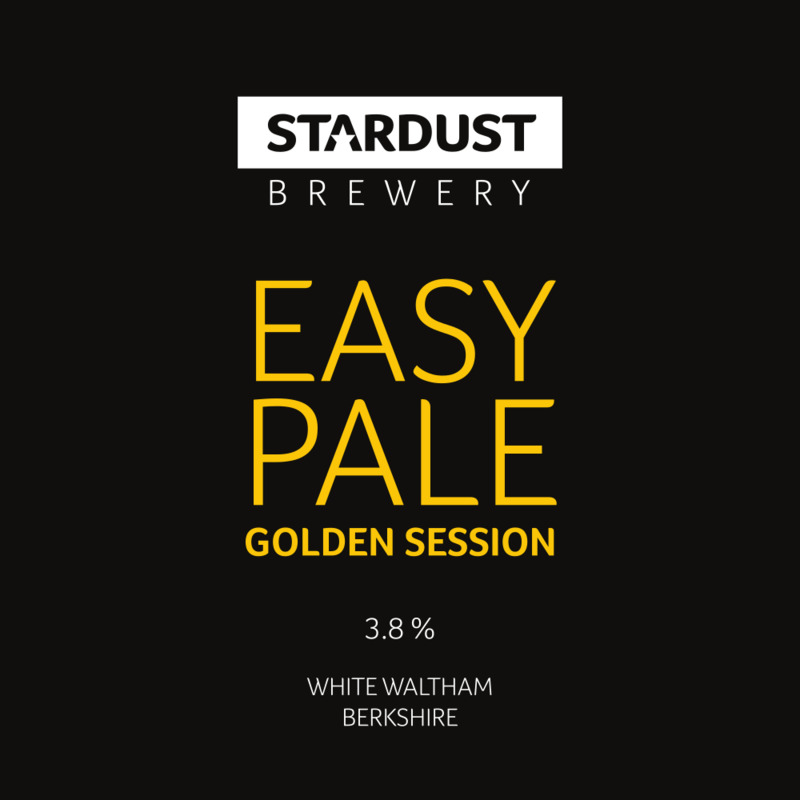 Need an easy going pale ale to quench your thirst? That’s exactly what this subtle blend of American hops and pale malt body is all about. The only problem is you might want another one! © 2019 Stardust Brewery Ltd. All rights reserved.